The use of electrical and electronic components is increasing across industry and commerce, but in particular in the domestic sphere. Use of electronic devices is increasing massively worldwide, in particular in the information and communication sectors. This trend is leading to an increase at the same rate in the volumes of electrical and electronic scrap, which is designated internationally as 'waste electrical and electronic equipment' (WEEE). The volume of electrical and electronic scrap is estimated to be some 42 million tonnes worldwide. 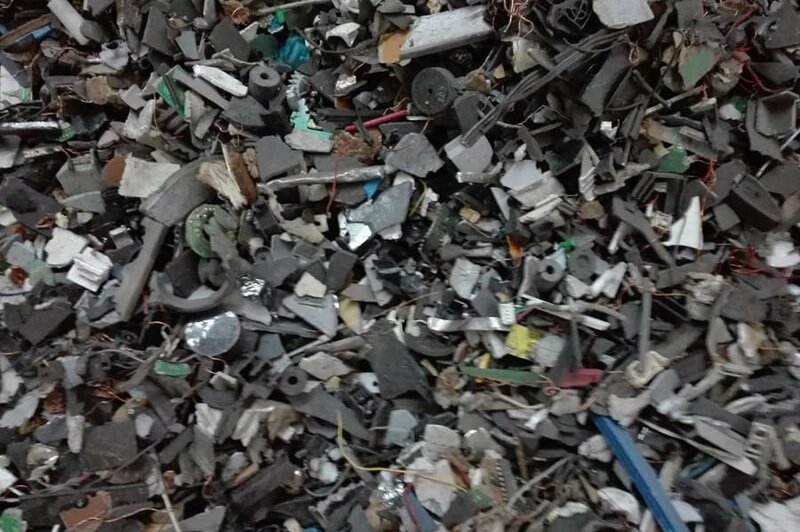 In addition to ferrous and non-ferrous metals such as copper, aluminium and also plastics, precious metals such as gold and silver are found in significant proportions in e-scrap. The importance of what are known as the strategic metals, such as lithium, gallium, tin, tantalum, indium and the rare-earth metals, is growing. 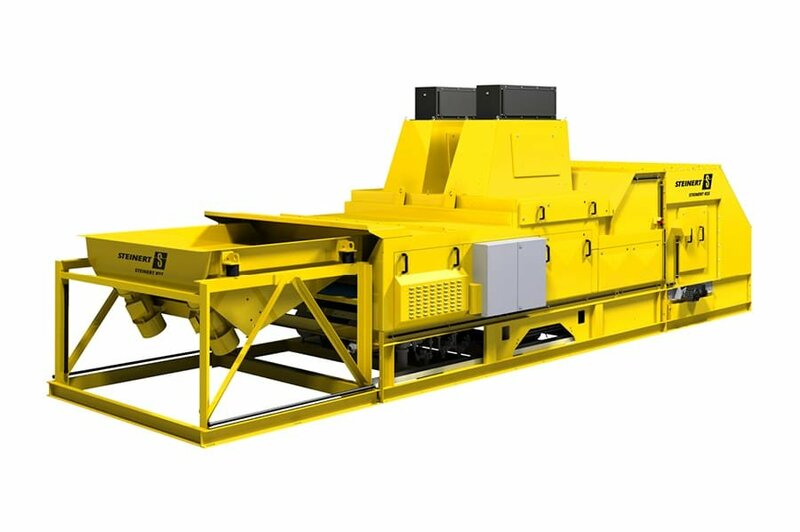 These metals are also referred to as critical metals, because they are necessary to the industry, commerce and population of a national economy, but their availability is not secured. 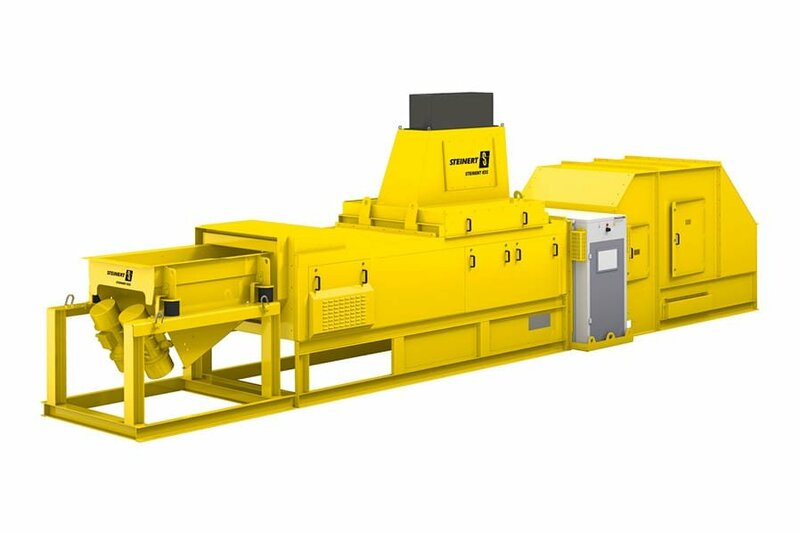 It is therefore all the more important that, alongside the return of used equipment into the materials cycle, efficient recycling technology is in place, at the start of which is always mechanical processing, including optimally adjustable separation and sorting systems. One aspect that is characteristic for electrical and electronic devices is the extremely high bandwidth of device types, and also a very varied range of life cycles and product cycles. These properties are reflected in the e-scrap obtained. 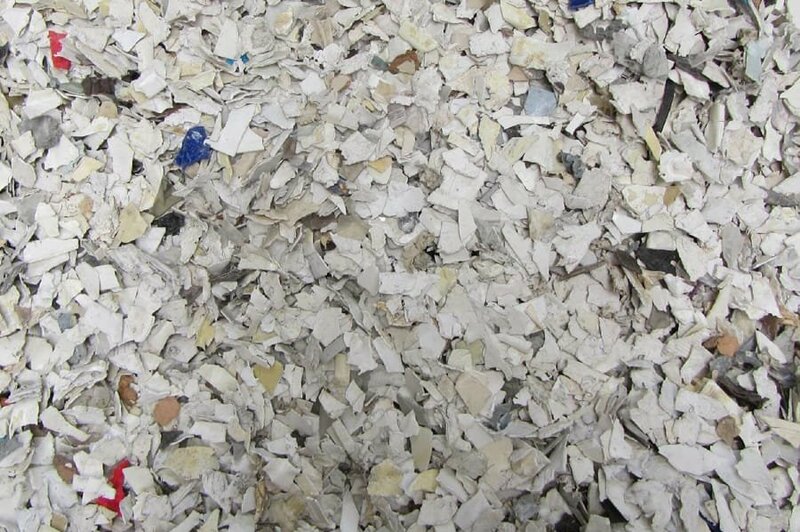 Accordingly, to ensure optimal exploitation of the high recycling potential from e-scrap, particularly efficient separating and sorting techniques are necessary. 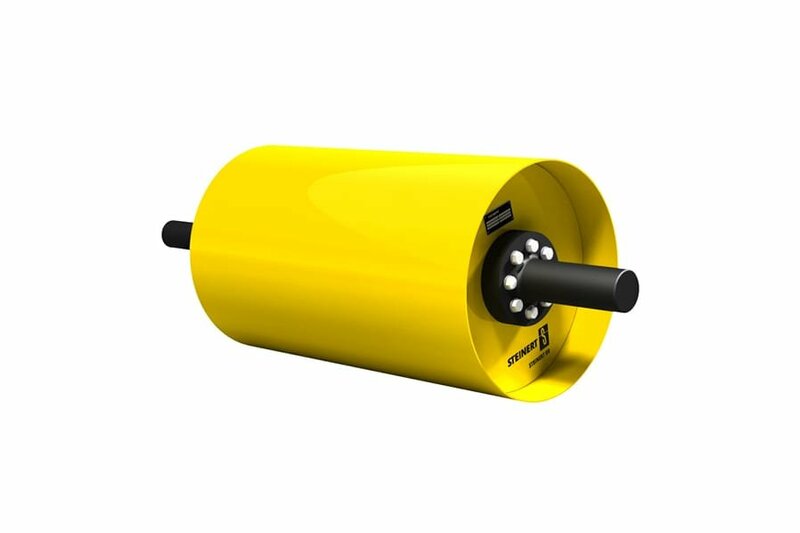 The short product cycles and high product diversity place high demands on the flexibility and multifunctionality of the technology to be used. 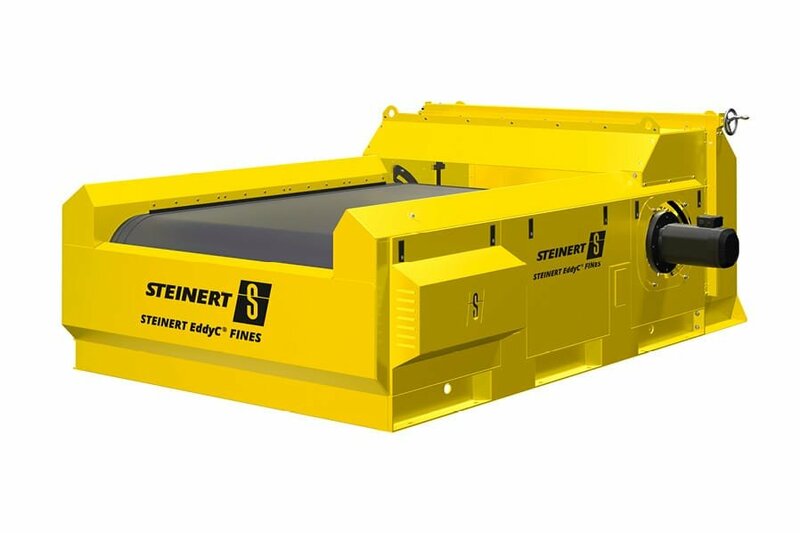 Ranging from efficient separation of ferromagnetic metals with powerful STEINERT BR and MT (neodymium magnetic head pulleys or magnetic drums) and efficient non-ferrous metal separation, for example with our STEINERT EddyC® FINES eddy current separator, optimised for the smallest particles and copper strands, as examples – through to the fascinating possibilities of sorting using multisensor technology. 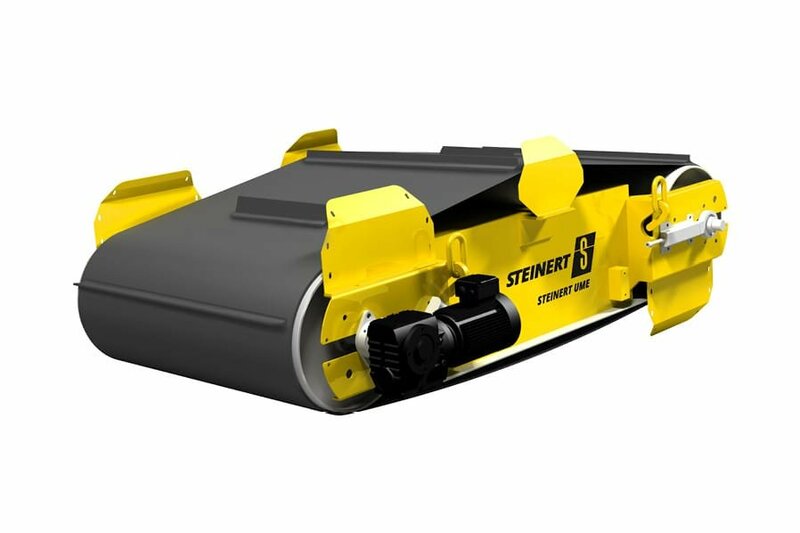 STEINERT delivers what is required for sorting into the most marketable products possible. 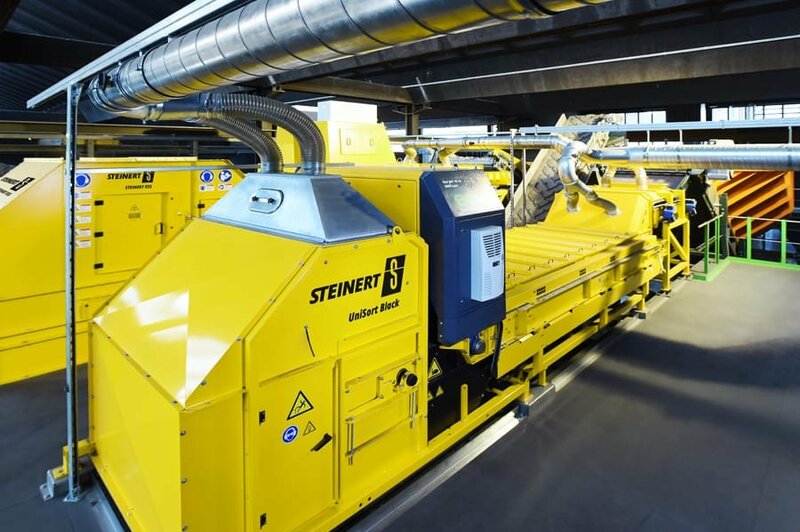 In particular, the multisensor options available with the STEINERT KSS combined sorting system can be adapted optimally to changing tasks and thus can be flexible for future challenges. With a combination of metal sensor, colour camera, 3D shape detection and X-ray or near-infrared sensors, the signals required for optimum results can be logically combined and adapted at all times. 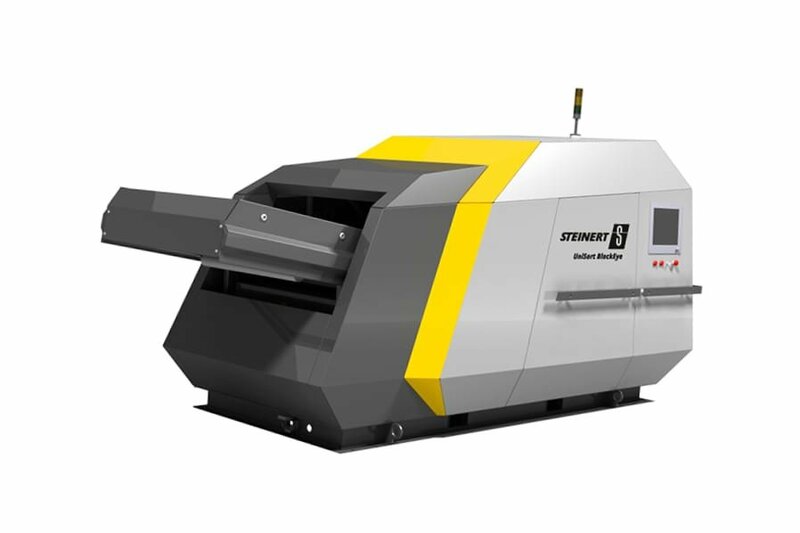 It is therefore not only sorting technology that STEINERT offers for creating current products with high market potential and the necessary levels of purity. The freely programmable multisensor system of the STEINERT KSS is already equipped today for the future and delivers high-purity aluminium, copper, brass, etc. For the customer operator, hidden behind a touch panel with particularly clear menus, multiple programming levels enable a large number of possibilities for future operations. 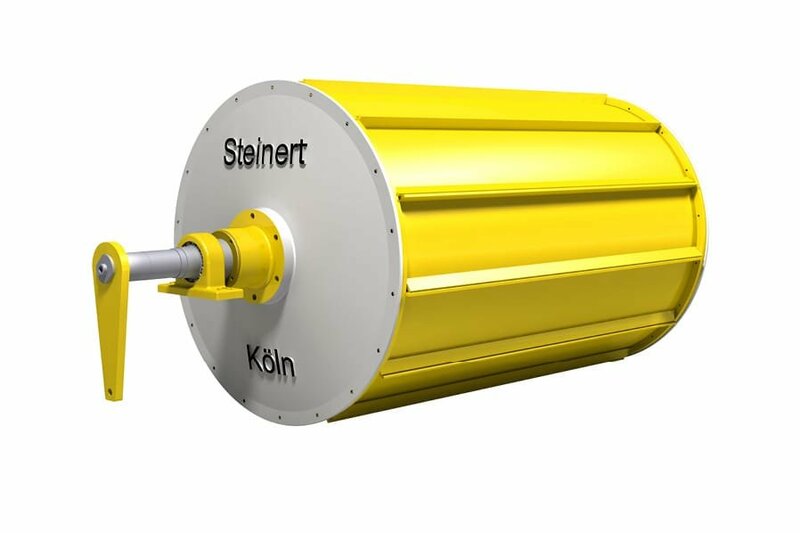 For both energetic usage and material recycling, the STEINERT XSS - as a standalone unit or integrated into the STEINERT KSS - contains the sensors necessary for separating out bound halogen compounds. 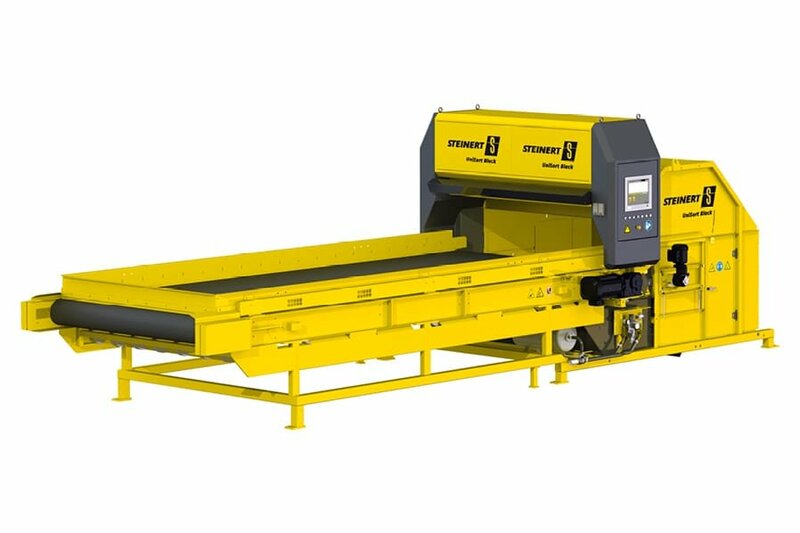 For further sorting of e-scrap plastics, our STEINERT UniSort product series offers the ideal techniques in the form of high-resolution camera technology. 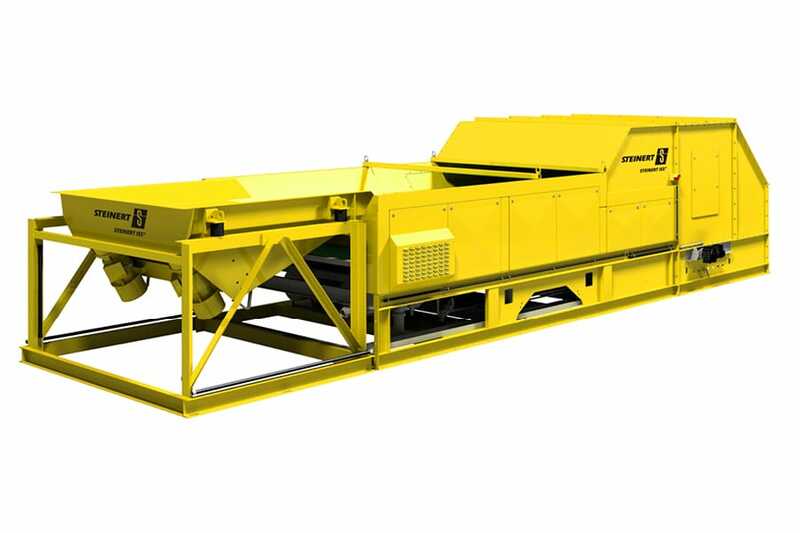 In addition to separating visible plastics such as ABS, PS, PP and PC, the UniSort Black system is also capable of transferring black plastics, that are not visible to conventional NIR technology, into a marketable mixed fraction. With the unique UniSort BlackEye technology, even this black mixed fraction can be separated into unmixed plastics fractions. Valuable residues from an e-scrap fraction must be recovered in accordance with the WEEE Directive 2012/19/EU. From mobile telephones to printers and PCs, different raw materials are present. These are mostly noble metals such as copper, aluminium, stainless steel and gold, along with plastics. It is possible to process these in such a way that they can be fed into a regranulation process. This keeps the residual waste fraction as small as possible. The combined STEINERT KSS FLIXT sensor sorting system evaluates superimposed sensor signals to offer separation of different components of the material flow with good sorting depth. This combination allows rapid response to market developments and changing inputs. The UniSort Black is based on the latest NIR camera technology: hyperspectral imaging (HSI). The benefits of this system are the combination of high spatial and spectral resolution. It enables detection even of black plastics.